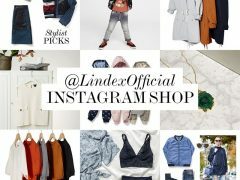 Lindex launches the opportunity to shop via Instagram. 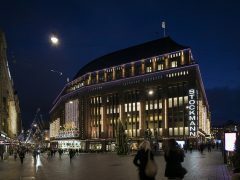 Despite an extra day in February, Stockmann’s sales were down by 2.9 percent in February. 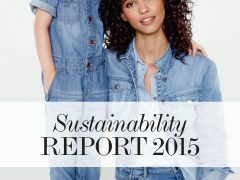 Lindex grew by 3.2 percent. 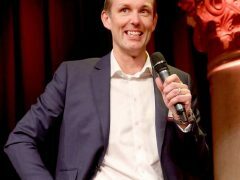 Lindex CEO Ingvar Larsson has been named Manager of the Year in Sweden. The award was announced at a Gala at the Grand Hotel in Stockholm. 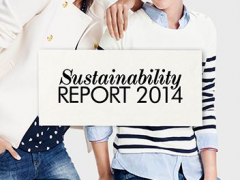 Stockmann reports their best sales development for over two years. 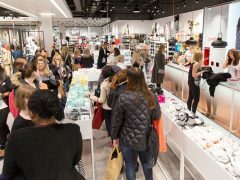 Retail sales were up 3.8 percent and Lindex performance was particularly strong in Sweden. 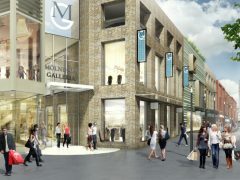 Lindex’ next market entry is Albania. 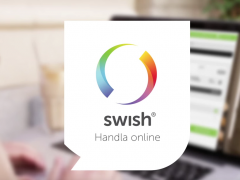 It was revealed by CEO Ingvar Larsson at a seminar. 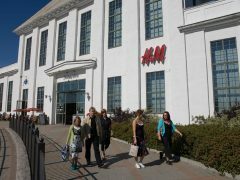 Stockmann had a tough, but expected May sales, with a 11.8 percent decline. 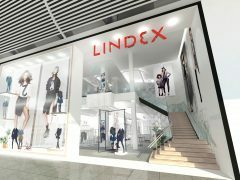 Lindex’ sales went up in central Europe – but suffered from cold weather in the Nordics.